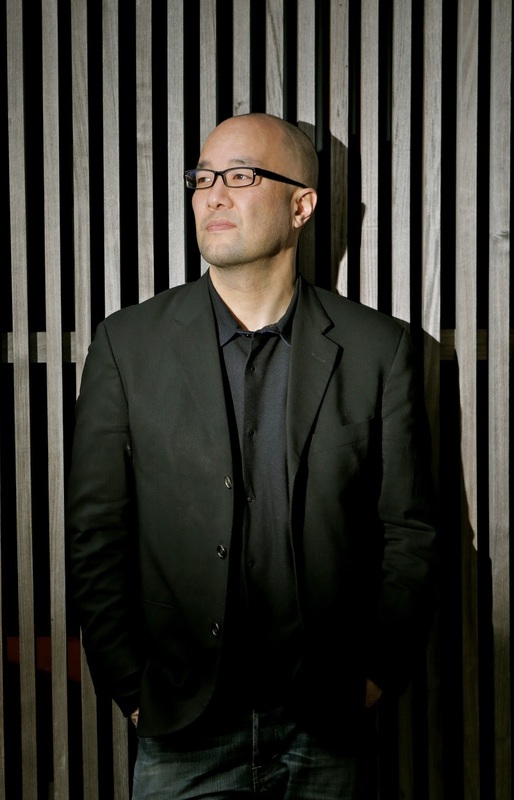 Pianist and composer Art Hirahara, born and raised in the Bay Area of San Francisco, has worked with vocalists Freddie Cole and Stacey Kent as well as baritone saxophonist Fred Ho and trumpeter Dave Douglas. 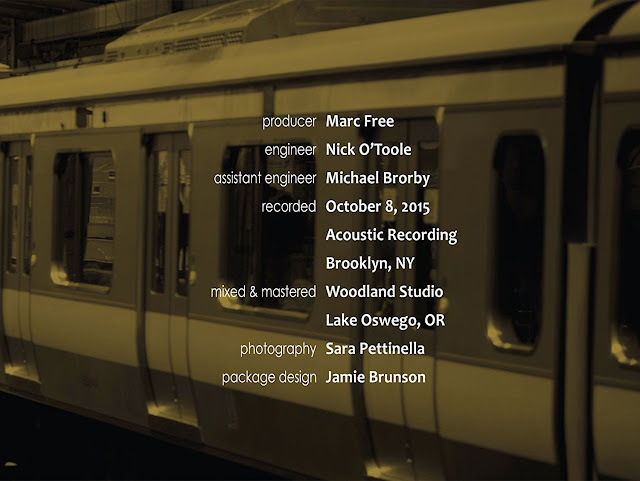 “Central Line” is his fourth album as a leader and his third for Posi-Tone Records. 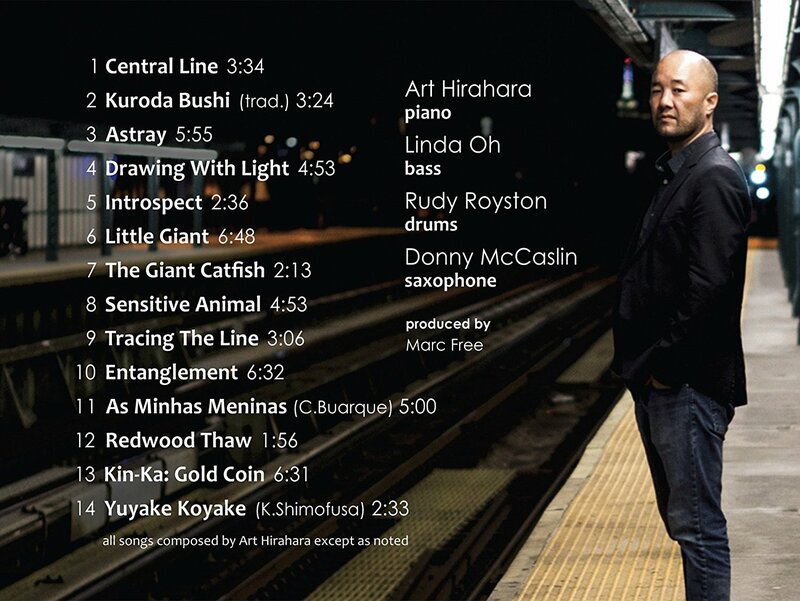 The new album changes the focus a bit from his previous two (2011’s “Noble Path” and 2015’s “Libations and Meditations“) in that, sprinkled into the 14 tracks, there are four solo piano performances and four that add tenor saxophonist Donny McCaslin to the trio of Linda Oh (bass) and Rudy Royston (drums). The variety of settings is a big plus in that the program moves from the introspective solo pieces to heartfelt ballads to more uptempo tracks. McCaslin’s appearances each stand out. He and Royston stoke the fires on “Kin Ka: Gold Coin“, the hardest-hitting piece, while his full-toned and emotional solo on “Astray” moves from sweet melody to blues to impressionism. “Entanglement” also moves between lyricism and hard blowing for both the tenor and piano solos, bolstered by the splendid bass work and Royston’s fiery percussion. 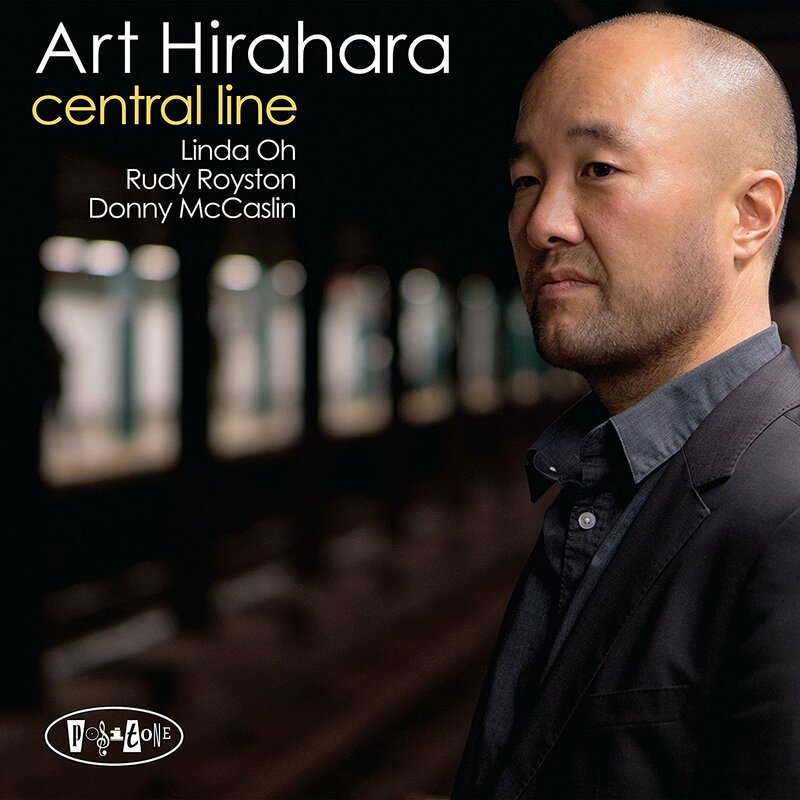 McCaslin and Hirahara team up for a playful duet for the first third of “Little Giant” that continues in its buoyant mood as the rhythm section and ratchets up the energy. The pianist shares the opening melody of the title track with Ms. Oh; their interactions through the high-speed song, punctuated by Royston dances around the drums, is pure delight. Yes, their playing is technically impressive but the melodic aspects of the piece remain front-and-center. “Drawing With Light” is a perfect title, a ballad with a strong emotional feel that picks up in speed and intensity, the piece culminating in a two-handed piano solo abetted by the flying bass lines and powerful drumming. There’s a similar feel to “Sensitive Animal” but, while the energy certainly picks up in the middle, the piece stays on a lyrical track. Lyricism also stands out on the lovely trio version of Chico Buarque’s “As Minhas Meninas.” Ms. Oh’s fine solo is a melodic treat as is her work on the free-form “Redwood Thaw“, a short piece (1:56) on which the listener feels as if one is intruding on a private moment. The solo pieces each have a story. 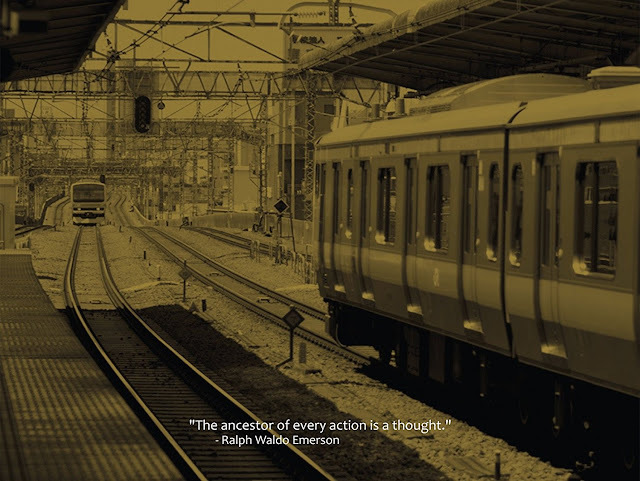 “Kuroda Bushi” is a traditional song from Japan with a stately melody line while “Introspect” is a lovely tone poem, also with a well-drawn melody. “Tracing The Line” builds slowly, the melody unfolding and opening up not unlike a Keith Jarrett solo improvisation. The closing track is the beautiful and soulful “Yuyake Koyake” – composed by Kanichi Shimofusa (1898-1962), its lovely folk melody describes a late afternoon sky and is a perfect close to an impressive program. “Central Line” deserves your attention. 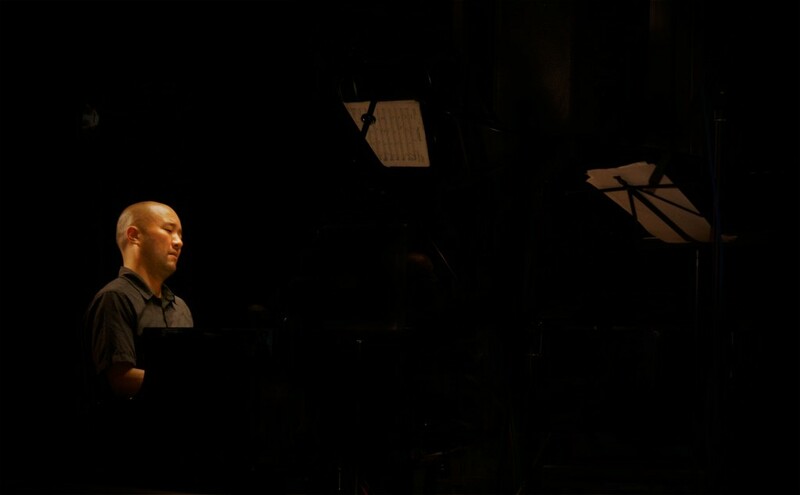 The music that Art Hirahara created for this program gives the listener an insight not only into his fine musicianship but also into his creative mind. Each song is a story built from his experiences as a pianist, composer, world traveler, accompanist, and human being. Enjoy this journey.